The 119th Canton Fair was just finished at the beginning of May, 2016. Many dispositional clients came and discussed business with us there. We talked about brand, products, production, packing, shipping and all the terms that related to exporting deals. But, we can not catch all the clients due to the price, payment terms and some other factors. There are so many competitors attending the Fair too, what we can do is to introduce our advantages and show clients our best services. Quality is a very important factor when clients consider to do choose a supplier. If we can’t provide stable quality to them, we could not get long-term business in the future. Although they choose us at first, they would give up the cooperation some day. 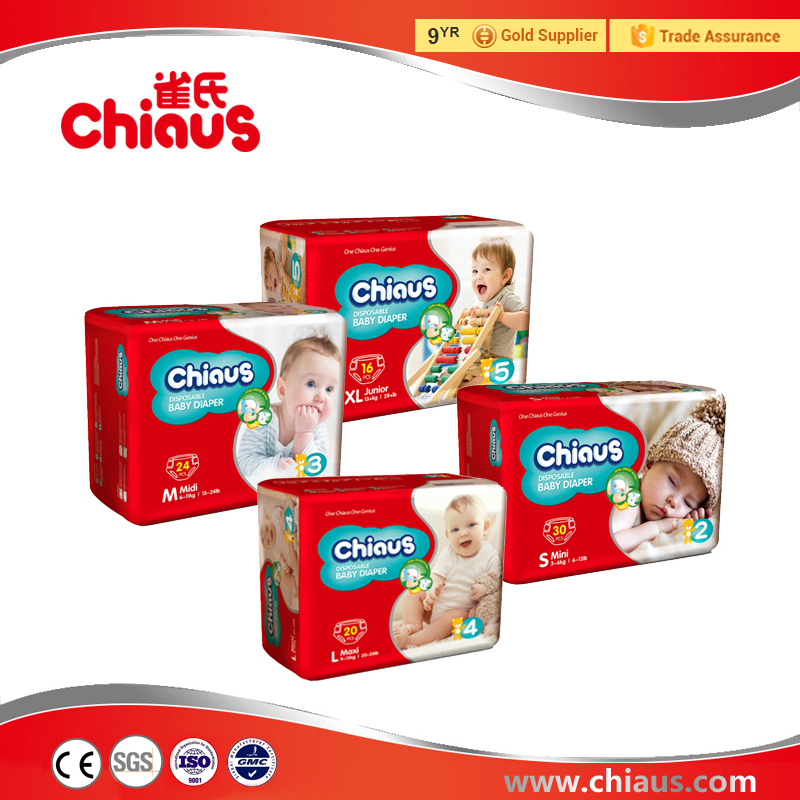 Chiaus has a very strict quality controlling system, we also have aresearch and development group, so most clients are satisfied with our products, because Chiaus is a reliable brand as well as a professional manufacturer. 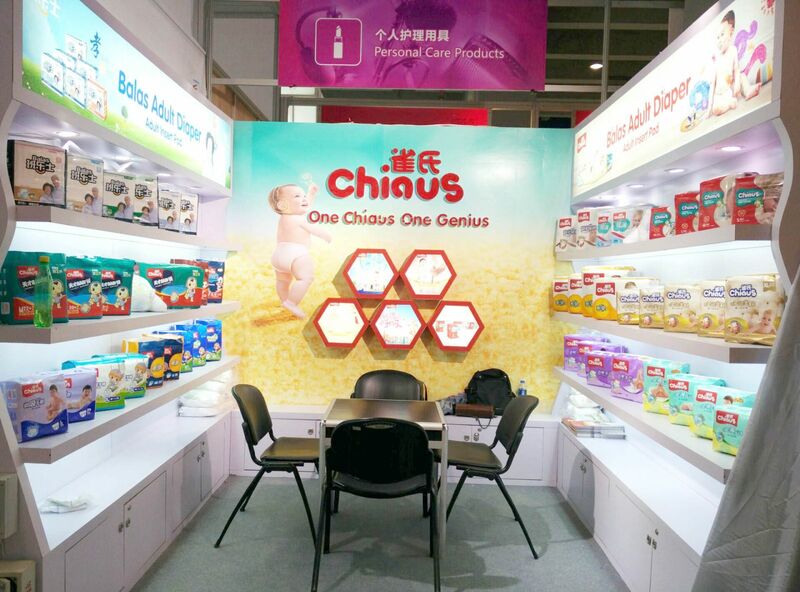 As a famous brand of baby adult diapers manufacturer in China, Chiaus has been exhibiting products in Canton Fair for many years. Since this is a good way to expend brand awareness and enter into other countries. 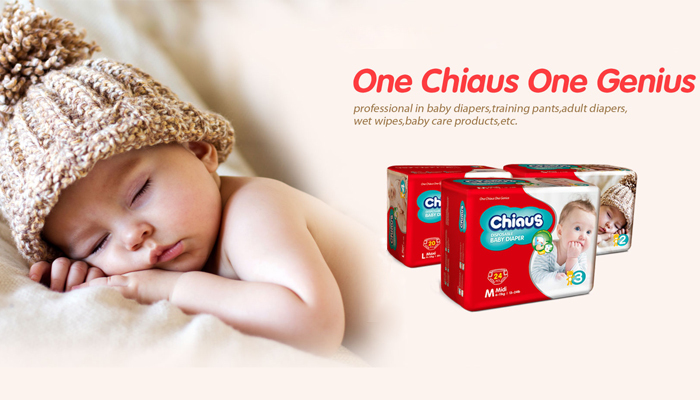 We all hope that Chiaus could be known by its quality-products and best service all over the world someday.